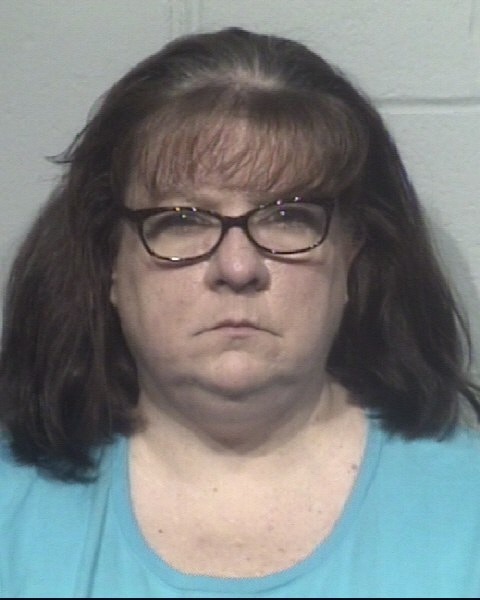 OCEAN CITY, MD – (August 3, 2018): An employee of an Ocean City church was arrested in July after church officials discovered she had embezzled a large amount of money over the course of nearly one year. On May 15, 2018, officers were called to the St. George Greek Orthodox Church, located at 8805 Coastal Highway, for a report of a theft scheme that had been ongoing for several months. Officers met with church representatives, in addition to the suspect who was an employee of the church. She was identified as Teresa M. Kolacz, 51, of Berlin, MD. After a thorough investigation with assistance from the Worcester County State’s Attorney’s Office and church officials, detectives determined that Kolacz had stolen a total of over $100,000 since June 2017. A warrant was issued for Kolacz’s arrest on July 16 and she turned herself in to detectives on July 17 at the Ocean City Public Safety Building. Kolacz has been charged with theft of $100,000 or more, embezzlement, and 11 counts of forgery. Kolacz was seen by a Maryland District Court Commissioner and transferred to the Worcester County Jail. She was initially held without bond, but after a bond review on July 20, she was released after posting $50,000 bond.